Great value. 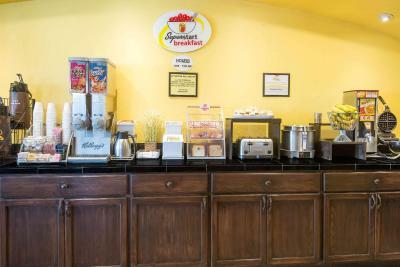 Nice amenities except breakfast. Clean and comfortable. It's okay, clean and was happy for a place to sleep. The housekeeping lady was very helpful and had a beautiful smile, good way to wake up in the morning. Bed was comfortable and I liked having a comfortable chair to sit in as well. Questioned the size of our bed ... did not appear to be queen-sized. 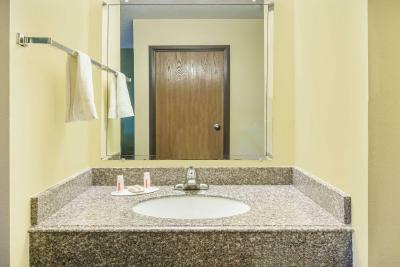 Staff went out of their way to address our concerns and got us into a new room that worked great! Appreciate their efforts! Room was nice and very comfortable! Bare bones but clean. I didn't love it, but it was one of the least expensive in Colby. We stayed in the "back" building and there was no outside lock on the building, so anyone could walk in at any time. If I were alone, this would have been a deal breaker for me, but I was with my husband, so I felt safe enough. Breakfast was pretty bleak, but the again, the price was low. Not only was everything clean, nothing was broken or needing maintenance. The staff was genteel. Good value for the price. Clean room. More than adequate for a good nights sleep while traveling. Staff was helpful,could be a little friendlier. We stayed in the smoke free building which did not allow smoking or pets. All in all it was a pleasant day and we would stay there again. 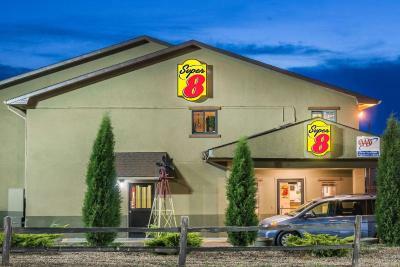 Super 8 by Wyndham Colby This rating is a reflection of how the property compares to the industry standard when it comes to price, facilities and services available. It's based on a self-evaluation by the property. Use this rating to help choose your stay! 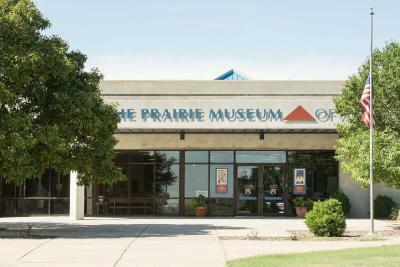 Prairie Museum of Art & History is 10 minutes’ walk from this motel in Colby, Kansas. 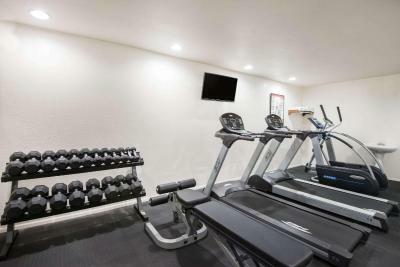 The motel features a fitness center and guest rooms with cable TV and the HBO movie channel. Free breakfast is provided. 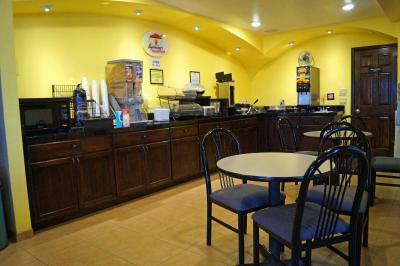 Bright rooms at Super 8 Colby have a microwave, fridge and coffee-making facilities. Free Wi-Fi is included. The 24-hour reception offers fax and photocopying services. 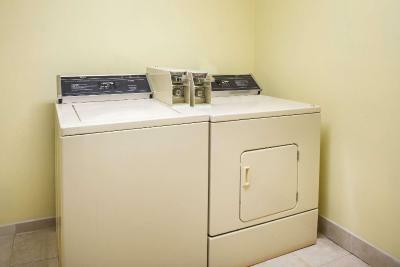 Laundry facilities is also on site. 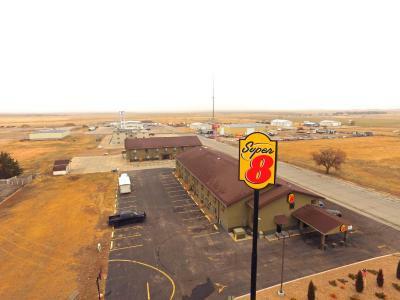 Interstate 70 is less than 1 miles from Colby Super 8. 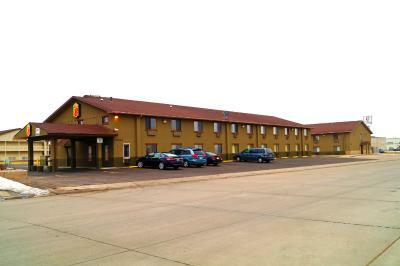 Local restaurants, included Sonic Drive-In, are a short walk from the motel. 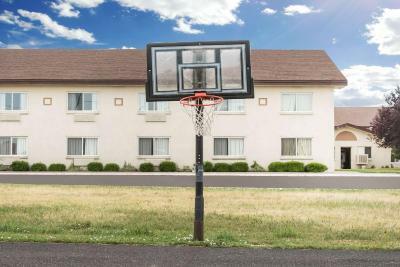 This property is also rated for the best value in Colby! Guests are getting more for their money when compared to other properties in this city. 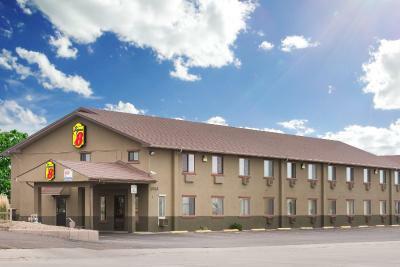 When would you like to stay at Super 8 by Wyndham Colby? This double room features a tea/coffee maker, flat-screen TV and microwave. This quadruple room has a microwave, tea/coffee maker and air conditioning. 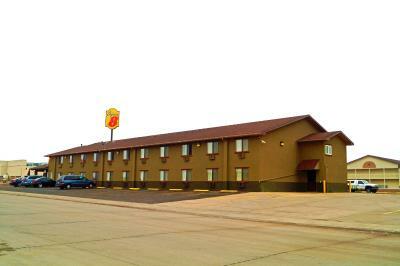 This double room features a tea/coffee maker, microwave and air conditioning. This suite has air conditioning, flat-screen TV and tea/coffee maker. 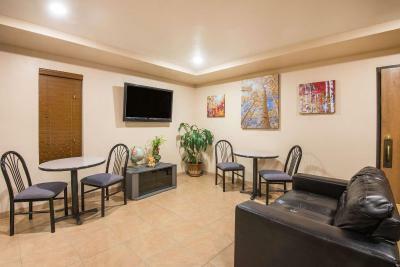 This suite features a microwave, tea/coffee maker and air conditioning. This quadruple room has a microwave, air conditioning and hot tub. 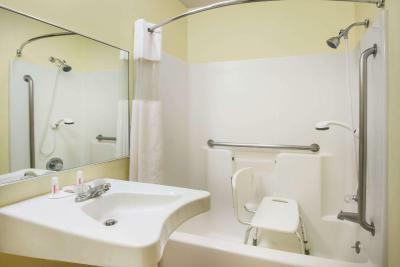 This quadruple room features a tea/coffee maker, microwave and air conditioning. House Rules Super 8 by Wyndham Colby takes special requests – add in the next step! Free! One child under 15 years stays free of charge when using existing beds. Any additional older children or adults are charged USD 5 per person per night when using existing beds. 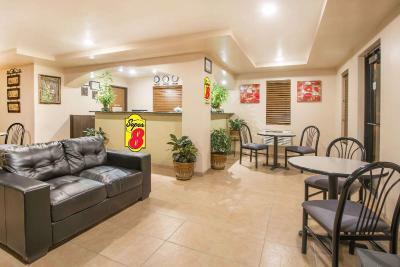 Super 8 by Wyndham Colby accepts these cards and reserves the right to temporarily hold an amount prior to arrival. It's fine if your college students looking for a cheap place to stay on your way somewhere else, but I wouldn't stay there with a family. We were in a non smoking room but when you walked in the halls smelled faintly if cigarettes and our room just had a really werid smell to it. The lady at the front needs a lesson in customer service because she wasn't all that friendly to me and while checking out there was another lady that was informing her that the sheets were dirty in their room and she argued with the customer and took great offense to this information. Cheap for a place to stay on the way through, but that's about it. The facility is older and needs much updating. They gave me a non-smoking room down in the end by all the smoking rooms and it smelled like smoke. The carpet was old and gross. The bed was ok. I did like the pillows. Breakfast was poor. Felt like the hotel was taking short cuts by serving cheap low quality product. I am vegan and food options were not good for breakfast. Only 2 complaints. The guy above me woke me up because the floor/ceiling creaked and seemed thin. The bath had good water flow but the shower was sad. New head and spigot would solve the problem. Breakfast was lame. It was a great place. The staff was very busy when we got there because of the roads. They worked hard and fast to get rooms for everybody. the building was not secure. the price. booking. com advertised hbo, no hbo. poor breakfast choices. This is not your fault that we had to leave before breakfast. It is to far from our hunting property. Which is still not your fault. There is no place closer to bird city to stay. The rooms were warm and comfortable. I got there, and said I had a reservation, the lady cut me off before I got reservation out of my mouth and told me a different price than from my booking, didn't care was only 10$ more, but found out later they charged me for both prices, double charged. The breakfast area looked like a disaster zone. Nobody cleaned, biscuits were stail and cold not to mention whatever it was that was supposed to go on the biscuits. It was a sad scene to wake up to.